Cast your mind back to the Days when you were a senior in High School; You had $1000 for a down payment and a part time job. 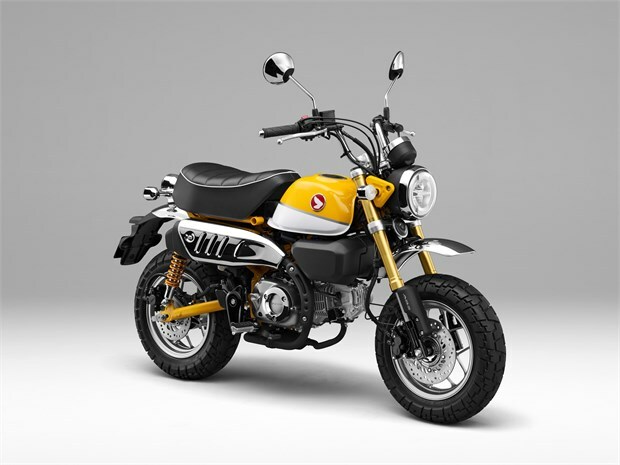 Looking at Todays bikes, What motorcycle would you buy? 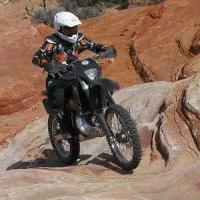 2014 500 EXC, the finest motorcycle conceived by nonspecifichigherpower and built by mortals. Obviously, I will be working more than one part-time job, and for many hours to make the payments. Do they have 20 year loans on dirt bikes? I'll be out riding this Austrian beauty on my off time. No time for school so I'd graduate early...But hey, school nowadays is just an indoctrination to being a good little soldier anyways right? This is an incomplete hypothetical question. Are you asking my 17 year old self, or my 48+ year old self in my 17 year old body? Cuz' my 17 year old self didn't know jack. He, he - Should have know to ask simple Yes or No questions. Can you imagine being 17 ? If I gave you $1000, could you find a motorcycle to buy? Is this the motorcycle you would buy? Would this motorcycle make you more popular at lunch time and help win girl / boy friends? 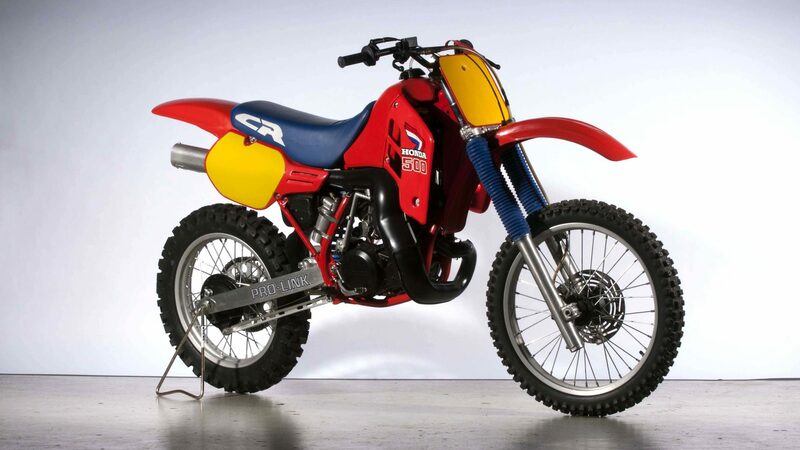 The actual question is, What affordable two wheel excitement machine captures the imagination of todays 17 year old? P.S / Extra Points - Should have known college was a waste of time! Double Extra Points - If you can produce a photo of you and your date on a moto when you where 17. Date? 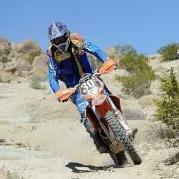 On a 305 Dream Machine that smoked horribly, who knew that when it quit smoking is would blow up due to lack of oil. Trick question. 17 year olds these days are too busy staring at their phones to care about motorcycles. If I looked hard I could find a picture of me and a girlfriend on a 72 Honda CB500F. Now I have 2 in the garage along with 2 550’s. If I was 17 I’d be on a YZ250 2 smoker. Where else would I keep them? The wife is in the house. My 17 year old me and 48+ old me wants this. Good for scootin' around town, fun in the canyons, all around great bike. I bought one when I was 18. I still have it. That Dan Diego is one bad mutha...Shut yo mouth! I’ve been in your garage and I didn’t see two girlfriends there. Something useful, like a badass 2-smoker. 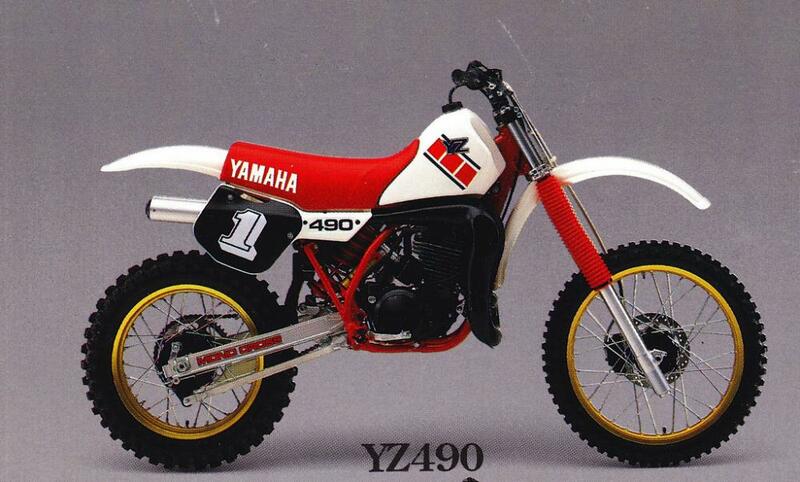 A CR500 or a YZ490. Excellent Choices, all. What we wanted and what we got tells us a lot about ourselves. 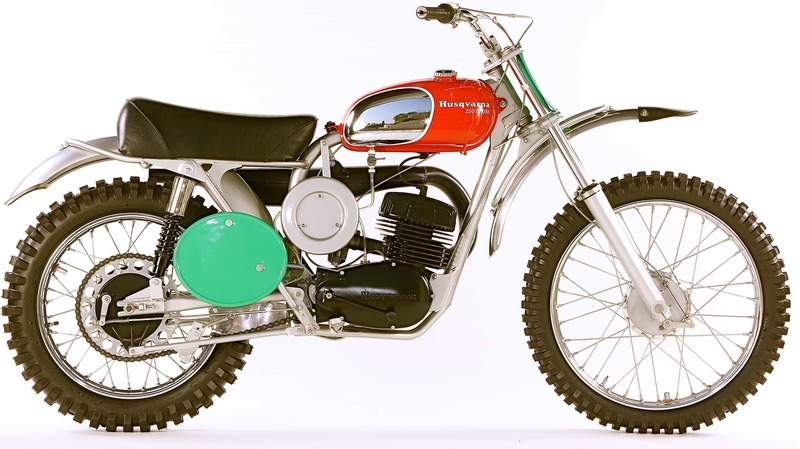 When I was in high school, I loved all types and brands of motorcycles so much, that I wanted just about everything...but the Penton 125 was at the top of my list. Of course, I was mostly interested in racing motocross in those days, and the Penton...well this machine was way too rich for my blood. I haven't changed much over the years, except that maybe now I am a little less prone to want so many different machines, and I have no interest in entering an competition events. 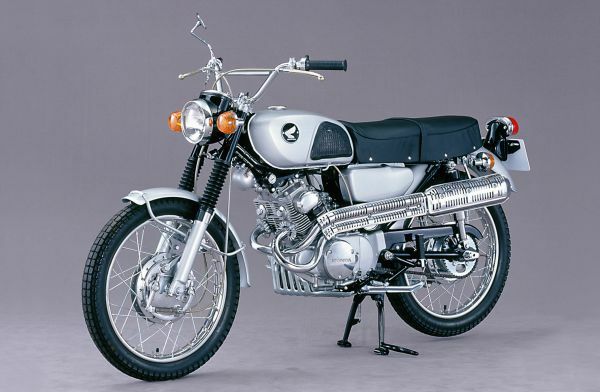 Also, with the way the world has changed and evolved, it's hard to say what I would be interested in today as a teenager, but the opportunities that presented themselves then were more numerous and different than they are now, so maybe I wouldn't even be interested in motorcycles. 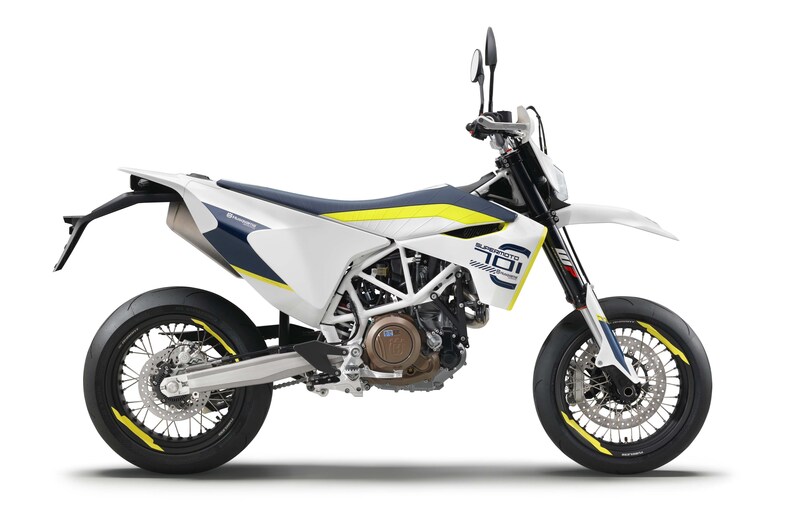 But if dropped into this scenario, I would say for dirt, I would want a Beta X Trainer and for street, I would want a Yamaha R3.